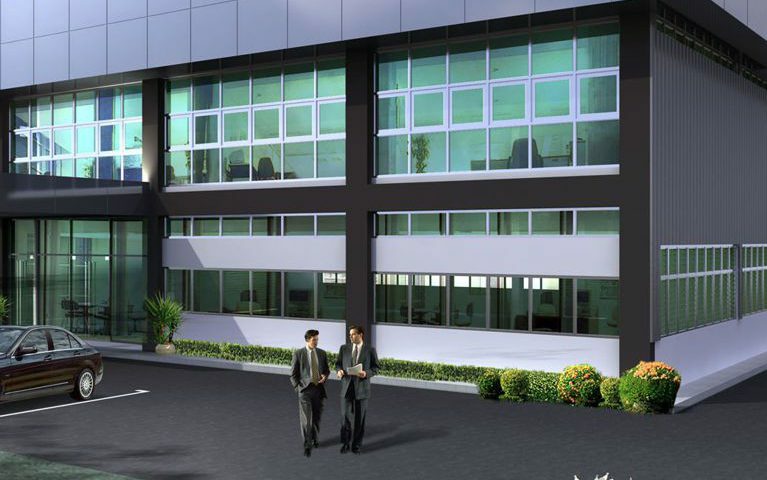 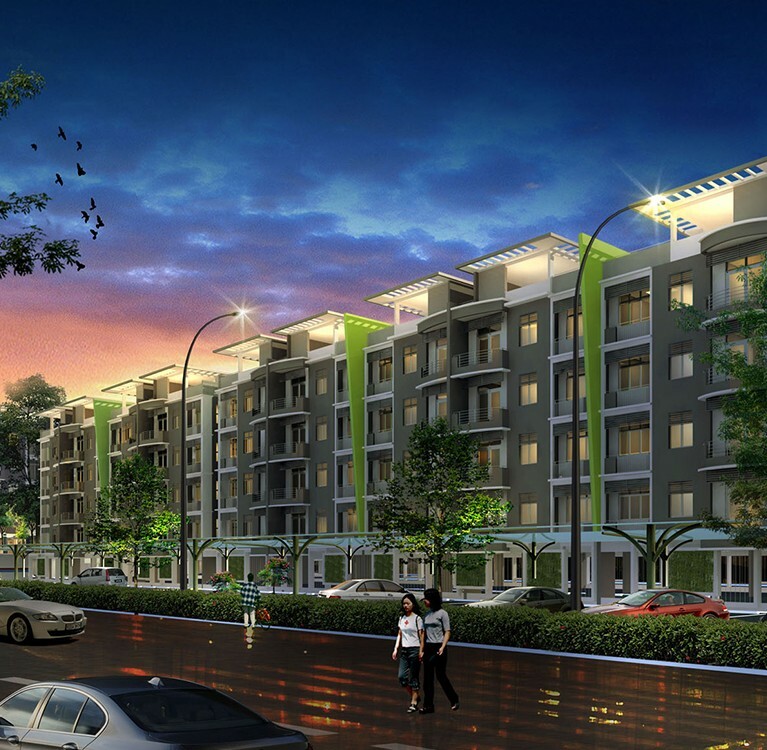 Light industrial development project comprising 8 units of 1½ Storey Semi Detached Factory and 1 unit of 1½ Storey Detached Factory on Lot 8272, mukim 11, Seberang Prai Tengah, Penang. 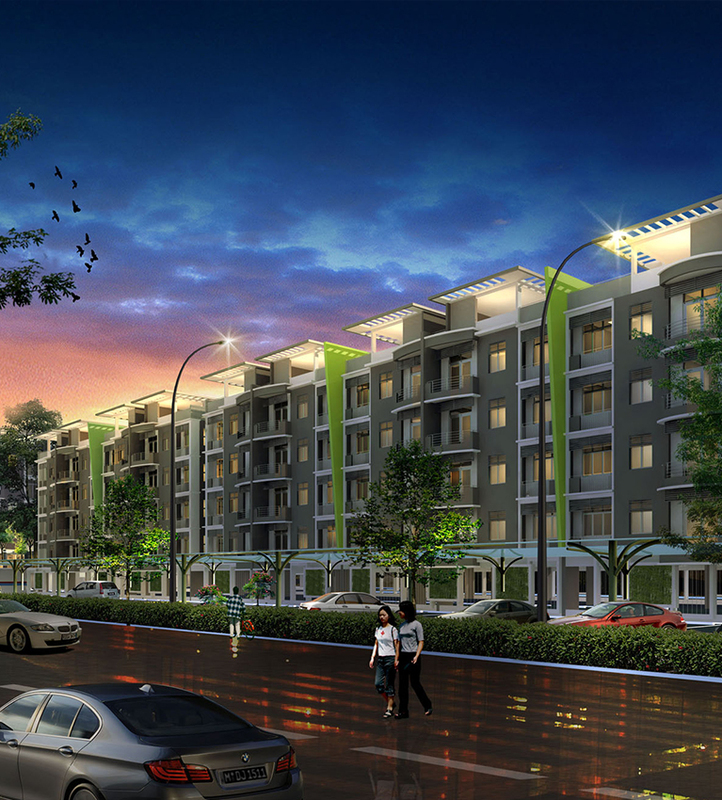 Strategically located in fast growing Juru Town, close to Seberang Jaya, BM Town and Bukit Tengah. 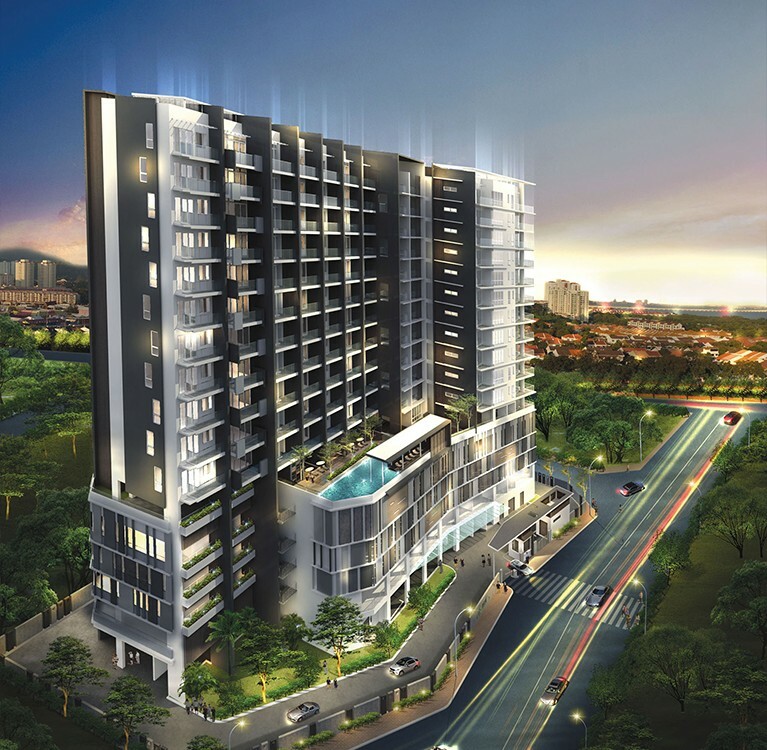 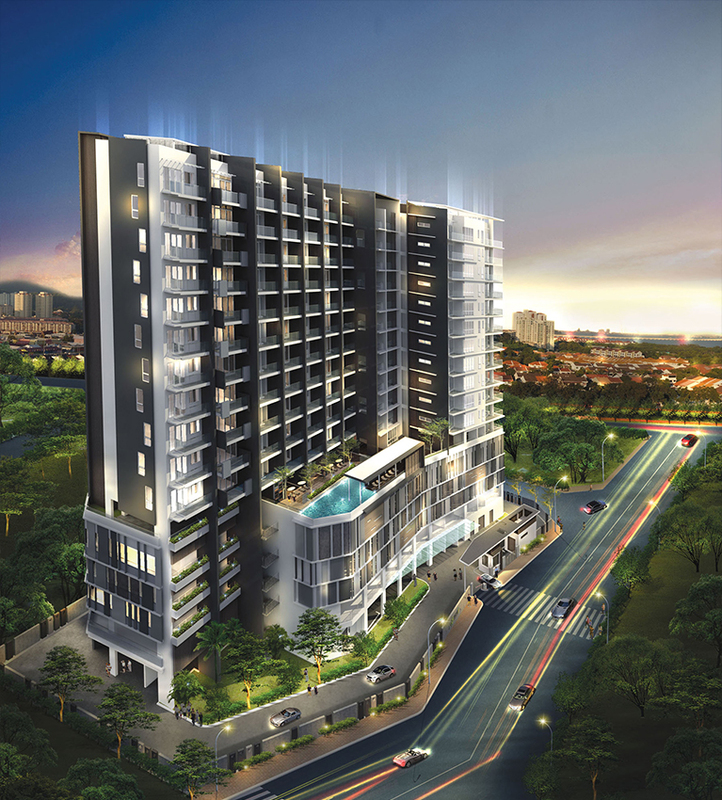 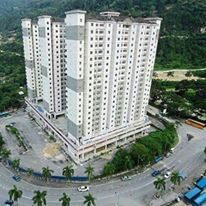 Easily accessible to the North-South Highway, Penang Bridge, Prai Industrial Estate, hypermarkets, shopping malls, commercial centre and banks.